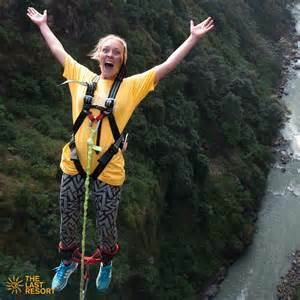 Visit Nepal to experience jaw opening Bungy Jumping, White Water Rafting, Canyoning , paragliding and incredible Zip Flyer in Nepal. Yes… If you think life deserves to experience everything, that can happen in Nepal. 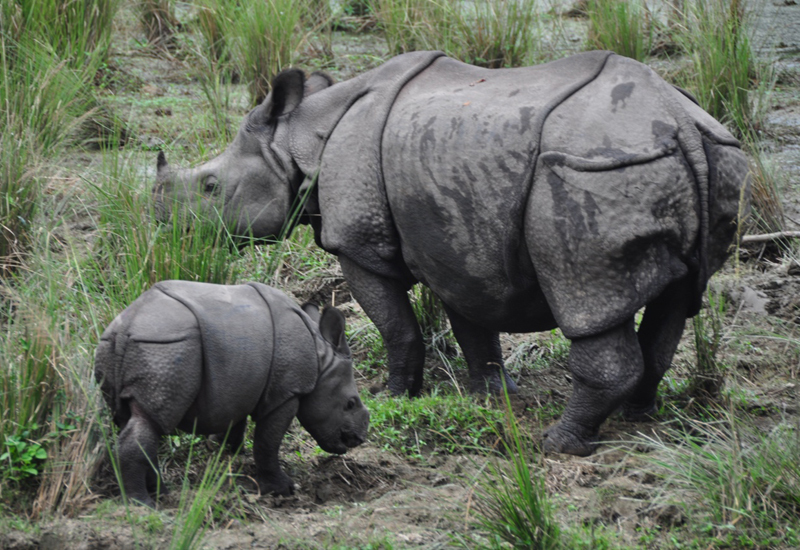 For those who want to test their adrenaline and scream out in a complete frenzy there are wonderful activities waiting ahead in Nepal. We combine the activities like The Bungy Jumping, White Water Rafting, Canyoning against cliff falls, soar with paraglide over Fewa Lake and incredible Zip Flyer in the following package. Meet your culture guide for Half day sightseeing in Kathmandu World Heritage sights. Explore UNESCO enlisted Hindu and Buddhist temples, observe age old Newari architectures, friendly people; their culture and lifestyle. Our Trek Leader/Guide meets you in the afternoon for the program briefing. In the evening sample a delicious traditional Nepali Welcome dinner in authentic Nepali Restaurant with the cultural dances that represents different customs and music instruments of Nepal. Private vehicle is there for you to pick up and drop in Hotel with our staff. Overnight in Kathmandu. After Breakfast, hop into a cozy car for 3 hours’ scenic drive along the Araniko High Way. Half an hour extra drive would reach Liping, the Freindship Bridge over Bhote Koshi River boarding Nepal and China. This drive itself is full of excitement because it goes through a couple of ancient city, rural settlements, up and down along the Bhote Koshi River. As the landscapes flips itself you find yourself busy capturing them in your camera. The last Resort is situated on the river bank of roaring Bhote Koshi that flows right through the gorge cutting it over 200 meter depth. So it offers amazing adventures including the world famous bungy jump, Tandem Swing, Canyoning and thrilling White Water Rafting. The natural surroundings and the spa make the resort also a great destination to those looking to just relax. Follow the Scheduled activities to enjoy Bungy jump, Tandem Swing, and thrilling White Water Rafting. Or optionally, you can lean back leisurely to complete your favorite book, enjoy the natural surroundings go relax with the spa & massage. After breakfast collect your luggage for next destination where there are more thrilling Holiday activities are waiting to welcome you. This morning we drive back to Kathmandu Domestic airport to fly to Pokhara - naturally a beautiful city. It is a 25 minutes flight. Upon arrival you will be transferred to your Hotel. Today we explore Pokhara city. We will walk along the enticing Lakeside life, hire a boat for relaxing boating in the Fewa Lake. 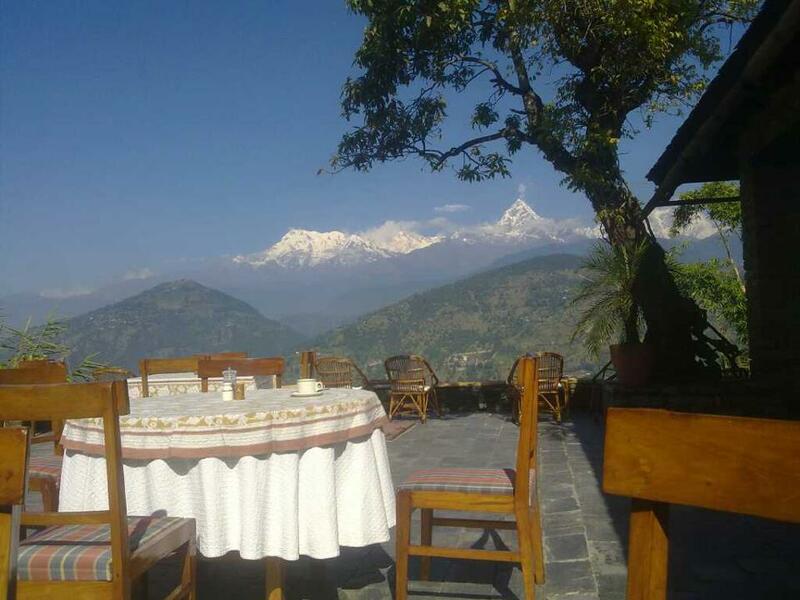 From here, have a spectacular mountain views of Machhapuchhre and Anapurna Range tilting to take a look at its reflection on the Lake. Take a breakfast. You have leisurely morning today. We are driving to Pokhara Domestic airport today and bid good bye to Pokhara. Your guide or an office representative will greet you today to transfer you to Tribhuvan International Airport in Kathmandu. We will keep in touch and welcome you for any other Holiday activities in Nepal. -- Guided Cultural Sightseeing with private transportation and all the heritage entrance fees in Kathmandu and Pokhara. 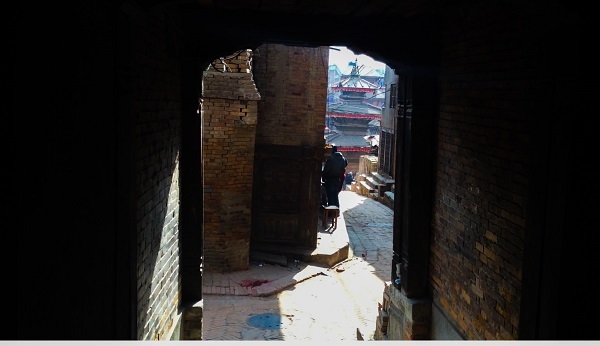 go for Bhaktapur tour that leads you to four exotic heritage squares through 32 secret exits - exclusively known to only the residential local guide!